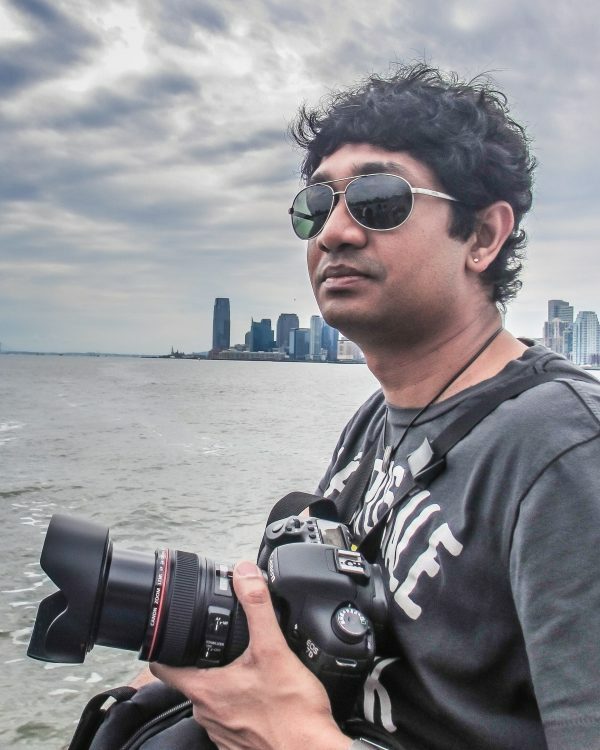 Anand Jayaraman is a published Certified Professional Photographer (CPP), only one of 70 in the State of Virginia, and one among 2300 in the United States of America. He is a member of the Professional Photographers of America (PPA) and the Cheif Artist at AJ Photoz. Anand's specaility is not specializing. He is driven by his inner desire to create the absolute best results for his clients regardless of whether it is in Portrait, Fashion, Commercial or Wedding Photography. Anand's work for AJ Photoz has been published in various magazines in the US and has been sought by leading designers in the industry. 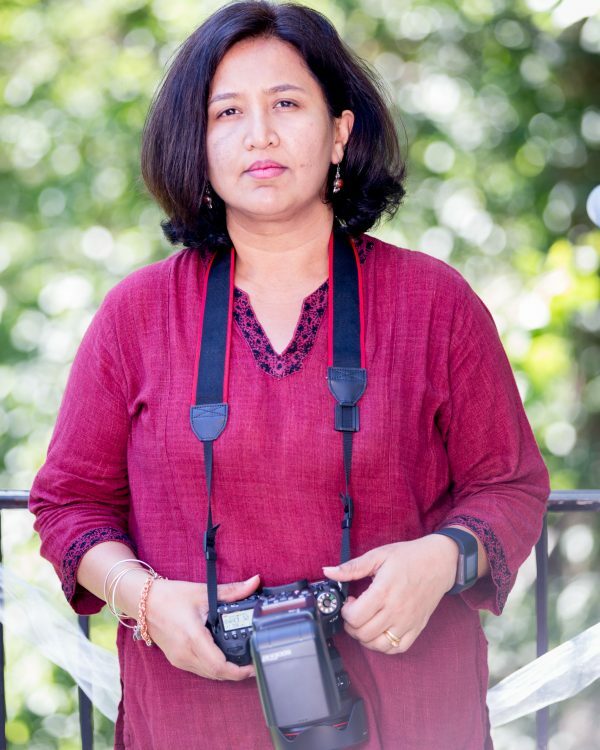 Sridevi (Sri) is the CEO and Founder of AJ Photoz.